These two are just beautiful. It’s a pity that their characters in Empress Ki aren’t fated to be the lovey dovey couple even when they’re married, but I still ship Tanashiri and Ta-hwan a teeny weeny bit back in the earlier episodes. I’m glad to get to know more about Baek Jin-hee and Ji Chang-wook through the drama and they’re getting the limelight they deserve. These are the recent magazine spreads for March 2014 featuring the actor and actress individually and while I’m hoping for a couple photo shoot, that’s like a far-fetched dream. Maybe one day, if they happen to star in a movie together. One can only hope! Baek Jin-hee is spunky and ready to party in black for Singles magazine, March 2014. 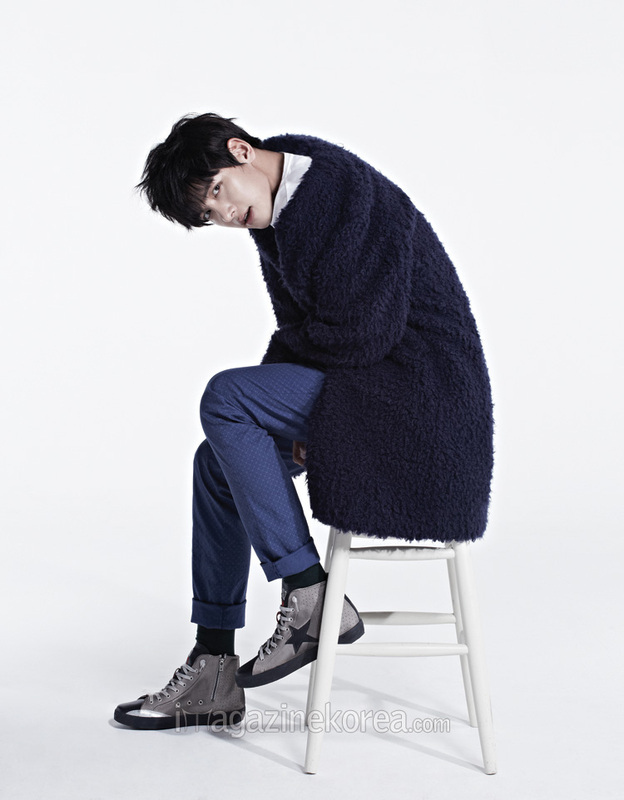 Ji Chang-wook takes a midnight walk for The Celebrity’s March 2014 issue. 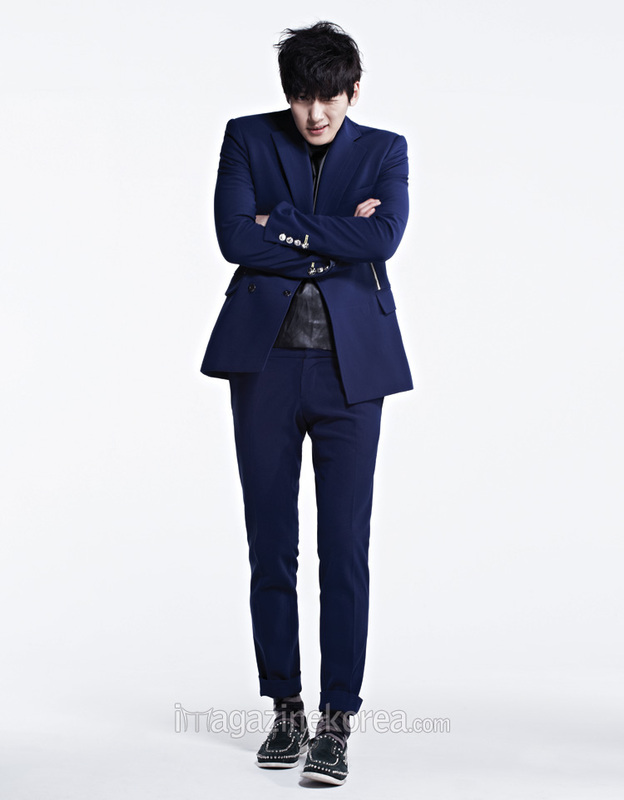 And finally..a fresh and adorable Ji Chang-wook for Harper’s Bazaar Korea March 2014. Both of them look fabulous! The eye-candies of Empress Ki! Life is not the same without waiting each week to watch Empress Ki Loved everbody on the show!!! !